WOW!! Peter and his crew are excellent! When I tell you the three of them worked like a crew of 6! Kudos to Justin for giving me one of the finest moving crews I have ever seen! When I move again, I will ask for this team by name!! 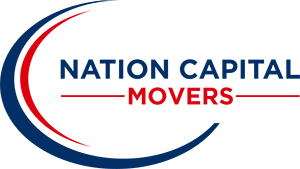 Copyright © 2019 Nation Capital Movers, LLC. All rights reserved.